American Made Brand Solids and my new Bargello Quilt!!! I've developed an obsession for solids. During my Bag It series last fall, I pulled a bunch of deep rich solids from my stash of American Made Brand Solids and made multiple bags. The richness of these colors made these projects a pleasure to work on and I ended up keeping these for myself! I love the feel of the fabric - the hand. 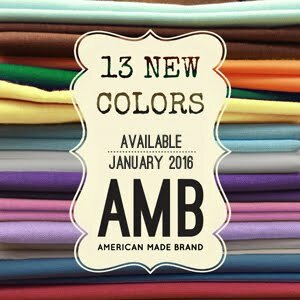 There are 75 yummy colors to chose from and the fabric is completely made in the USA - from the cotton to finish product. I've been wanting to make an all solid quilt so I had fun in my quilting space last week. Look what I made! I had so much fun designing and making this bargello quilt. First, I gathered eleven of the rich jewel tone colors from my stash. Then I cut, sewed, cut, seam ripped and sewed again! 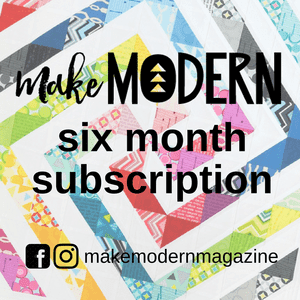 Ever make a bargello quilt before? Very fun and easy. Interested in a QAL? I'm planning on hosting one in March with a pattern for two sizes. One will finish at 36'' square like my beauty. The other will be 18" square. Any fabric works although I'm sure you'll agree that using these gorgeous solids from AMB make a great quilt. Interested in a QAL - let me know in the comments! I am proud that American Made Brand solids by Clothworks are a sponsor for my blog! 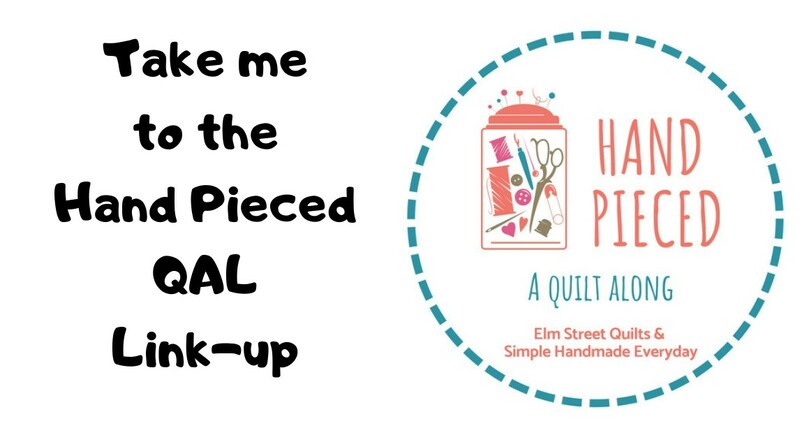 I'll be linking up here Blossom Heart Quilts, Sew Fresh Quilts and Freemotion by the River. What a beautiful quilt! I've always loved a good bargello quilt, but never tried because they look too complicated! Your version has a modern feel which I could totally get behind! i would love a bargello qal. thanks for doing this, i know it is a lot of work. I am interested love the solids idea. The Bargello quilt from solid colors might be a route I need to go in. It is gorgeous, and the quilting is simple and matches the quilt wonderfully! Another quilt added to my list. Thanks for sharing! I would love to try this, thank you. 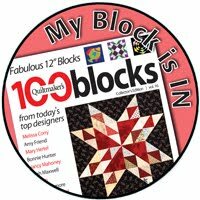 I would love to do a Bargello quilt a long with you in March. County me in!! Count me in as well. Would love to get in on this. Fantastic quilt and photo,And would love to try one.Count me.